XYStuff has a new campaign for Axe Antiperspirant Dry Spray! 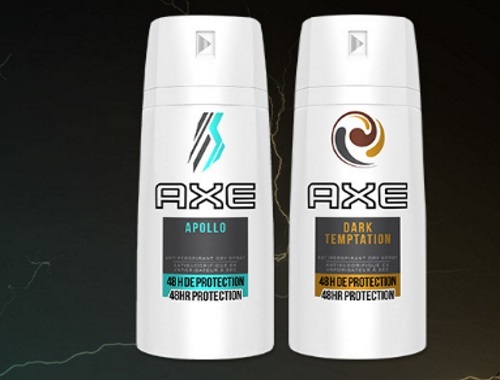 There are two products available, either the Axe Apollo Antiperspirant Dry Spray or Axe Dry Temptation Antiperspirant Dry Spray. If you'd like to be considered for this program, please fill out a short application survey by clicking below. You have until July 29, 2018 to apply. Offer open to Canadian residents only. Selected members will be contacted by email during the week of July 30, 2018.